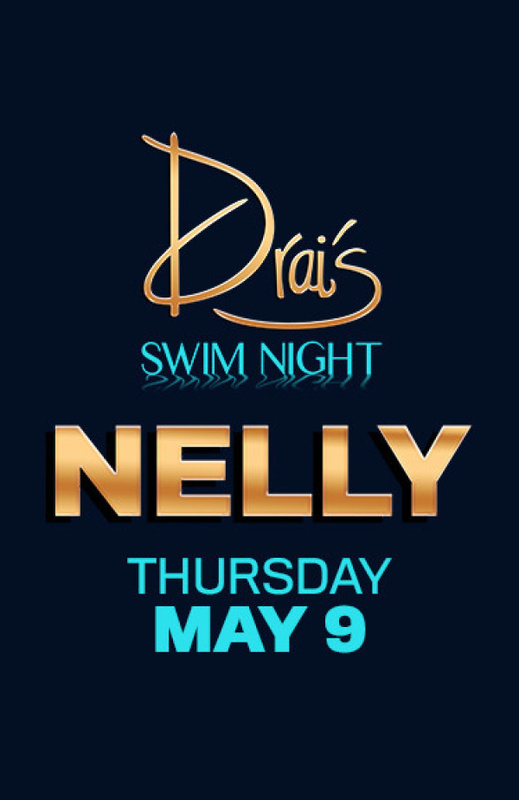 Nelly's 2000 solo debut, Country Grammar, was a hit, spawning a smash single by the same name, and his unique approach to music has kept his sound fresh and the hits coming. 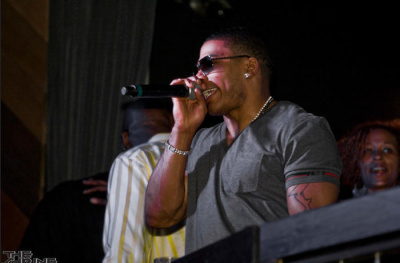 Nelly's next four albums all made it to the top three on the Billboard chart, with the singles routinely making the top 20 and four of them going to No. 1. When the two-time Grammy Award winner isn't creating hit songs with collaborators or on his own, Nelly ventures into film and television work, and has appeared on CSI: NY and in the film The Longest Yard.